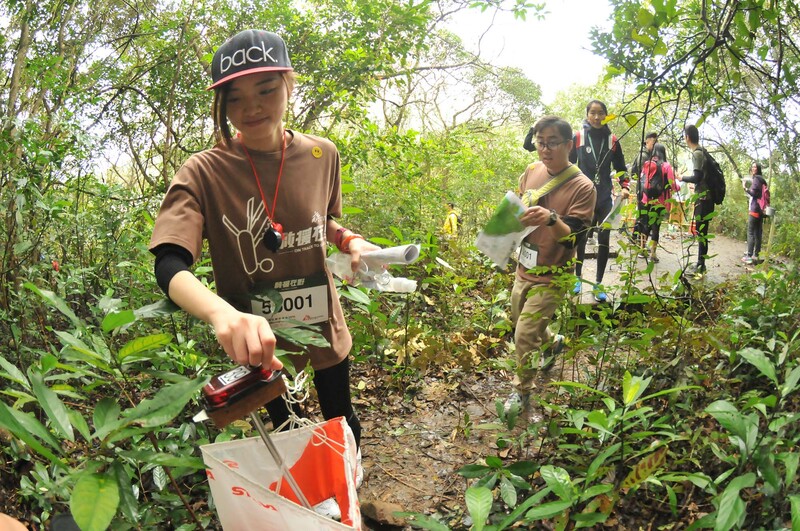 On Track to Save – MSF Orienteering Competition 2016, the largest competition of its kind in Hong Kong, was held successfully today in Pak Tam Chung, Sai Kung. 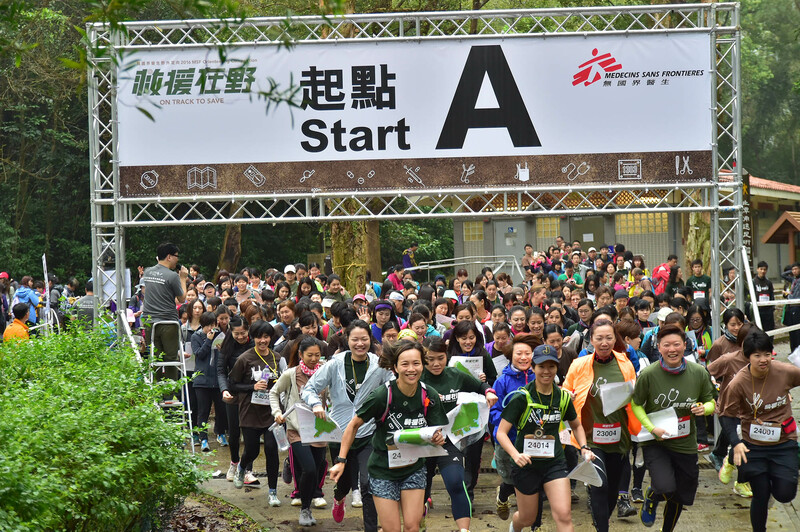 Over 4,500 participants ran through hills and valleys for control points to experience the challenges faced by field workers in remote areas, and raised over HKD7.2 million to support MSF’s humanitarian work worldwide. Both numbers break the record of the event. Stepping into the 15th year, a new element was added into the Event. Each team of participants was assigned a field worker identity and they were encouraged to carry out “frontline missions”, with the conflict in South Sudan and a refugee camp in Iraq as background, in the Event Centre and the competition area. Through these missions, participants were able to learn more about the difficulties and struggles that MSF field workers encounter in reality. 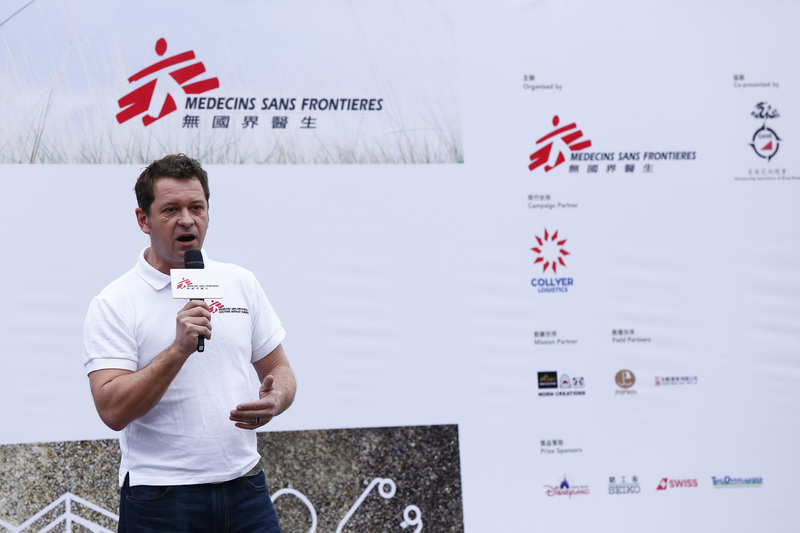 Mr. Rémi Carrier, Executive Director of MSF-Hong Kong, said that global medical humanitarian work has become more challenging, especially in conflict areas like Syria and Yemen. Health facilities and staff have been repeatedly targeted, and International Humanitarian Law which highlights the protected status of health services in war zones is often disregarded. He called for more attention to be focused on humanitarian crises in these areas and for continuous support to MSF to provide the much needed healthcare there. 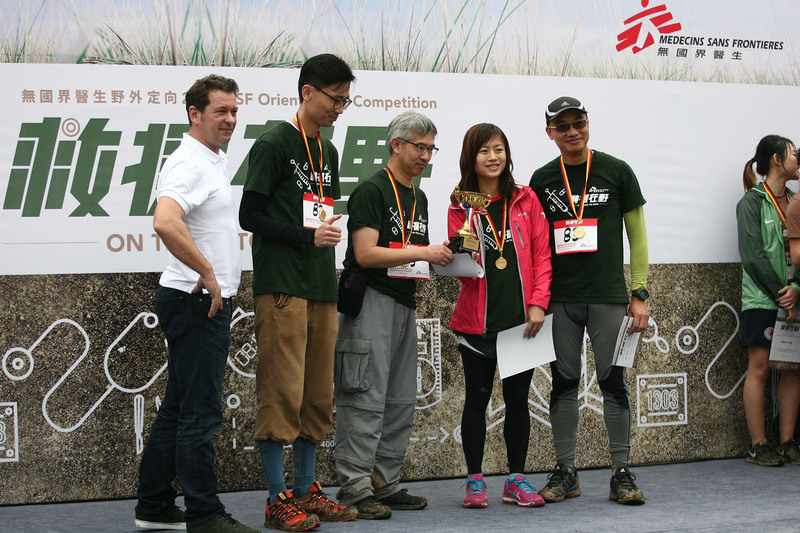 He also thanked participants for having been with MSF-OC since 2002, and hoped they would understand even more about the work of MSF doctors, nurses, surgeons and logisticians by joining the various “frontline missions”. 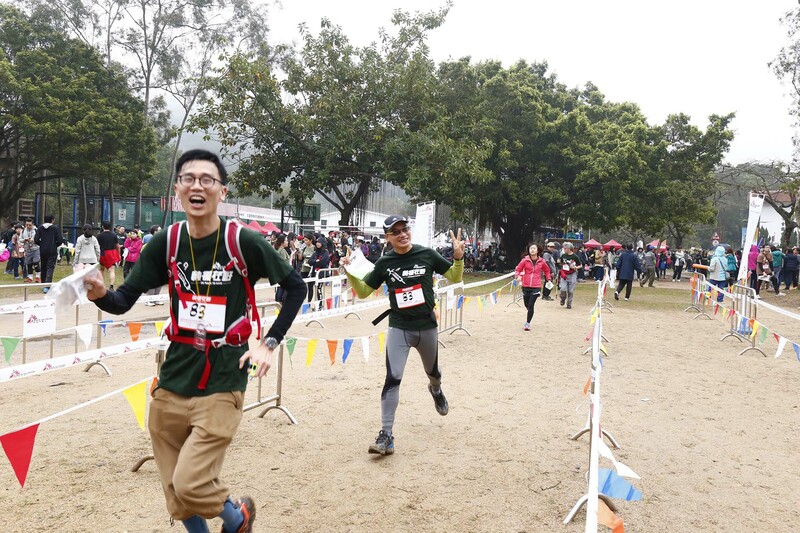 The MSF Orienteering Competition has been the largest event of its kind in Hong Kong since it was launched in 2002. The competition provides an opportunity for participants to catch a glimpse of the challenges encountered by our field workers on the front line. The support from participants and donors helps us to continue providing medical assistance in more than 60 countries. 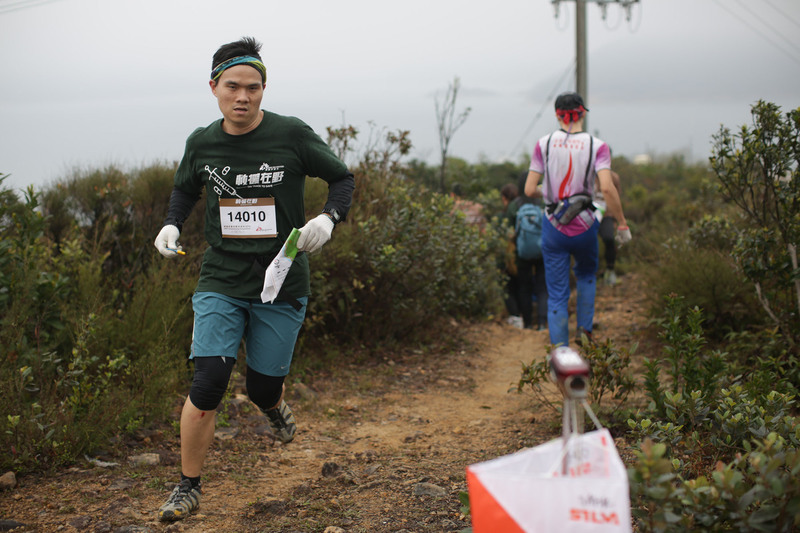 The event is co-presented by the Orienteering Association of Hong Kong. Special thanks go to Campaign Partner Collyer Logistics International Limited; Mission Partner Morn Creations; and Field Partners Popwin Giftware Manufacturing Co. Ltd. and United Italian Corp (HK) Ltd.